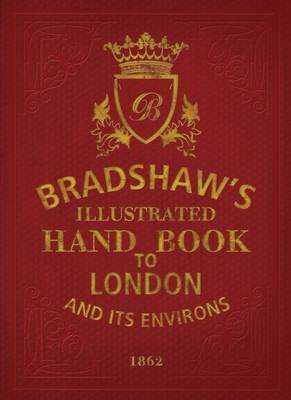 I am starting a new adventure, accompanied by Mr George Bradshaw – I am going to explore London (‘and its environs’). Have you seen Michael Portillo’s railway journeys on television, in which he travelled in the UK and Europe, Bradshaw in hand? Well, the same Bradshaw also wrote a guide to London and I will be following his tour from Thursday 24 January 2013, snow permitting. 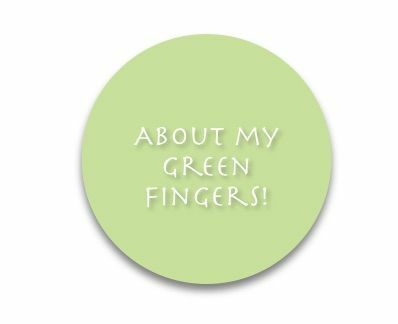 I have a new blog which will document my discoveries, londondiaryblog.wordpress.com/about/, and I hope that you will join me each week.